Nothing gives a clearer impression of what we do than our previous successes. Project management of new 745,000 ft² distribution centre: 114 docks, access doors, main office block, warehouse racked with standard APR, drive in racking, bulk storage area, vehicle wash, fuel, weighbridge & maintenance. Project management of world’s first BREEAM ‘Outstanding’ rated & UK’s first carbon positive logistics building. 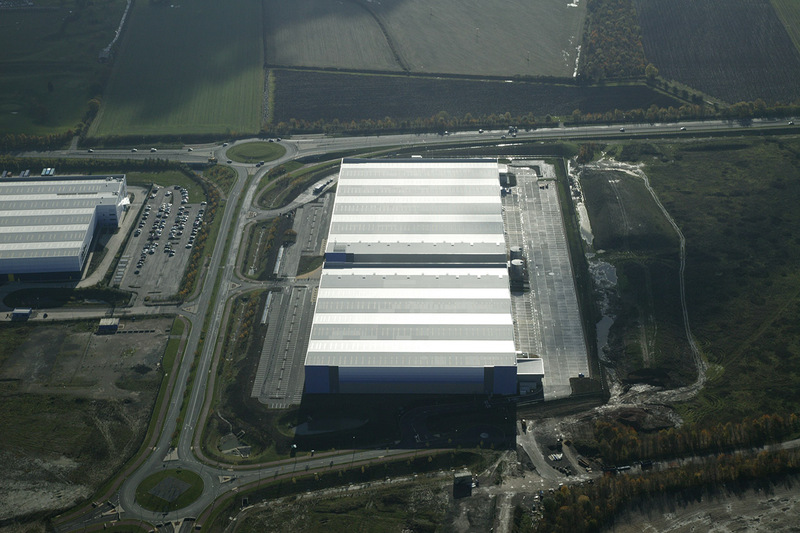 328,820 ft² warehouse features architectural elevations with curved roof & detached 3 storey office. Fund monitoring surveying of 36,730 ft² regional fire control centre: designed around main control room with large AV screen, meeting & training rooms, offices, independent standby power supplies with emergency backup. Project management of 200 acre distribution & production park: master planning & phase development of infrastructure highways, landscaping, drainage & services, access points & utilities supply planning. Project management & quantity surveying of mixed use residential & commercial buildings. House, staff cottage & workshops construction using traditional materials, while stable & storage barns have contemporary design. 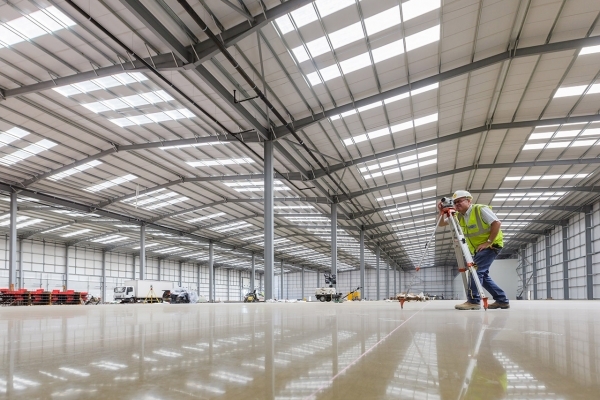 Project management of fit out for new 465,000 ft² distribution centre: development, manufacture & installation of specialist garment racking, distribution & sorting conveyors, tote storage, wide aisle & VNA racking. Project management of fit out for 460,000 ft² distribution centre: design, manufacture & installation of specialist garment hanging racking in co-ordination with existing manual & mechanised conveyor systems. Project management of new 155,000 ft² picking & delivering centre for goods & groceries: one of the first ‘pick to belt’ systems with fully automated collation & distribution to van loading bays. 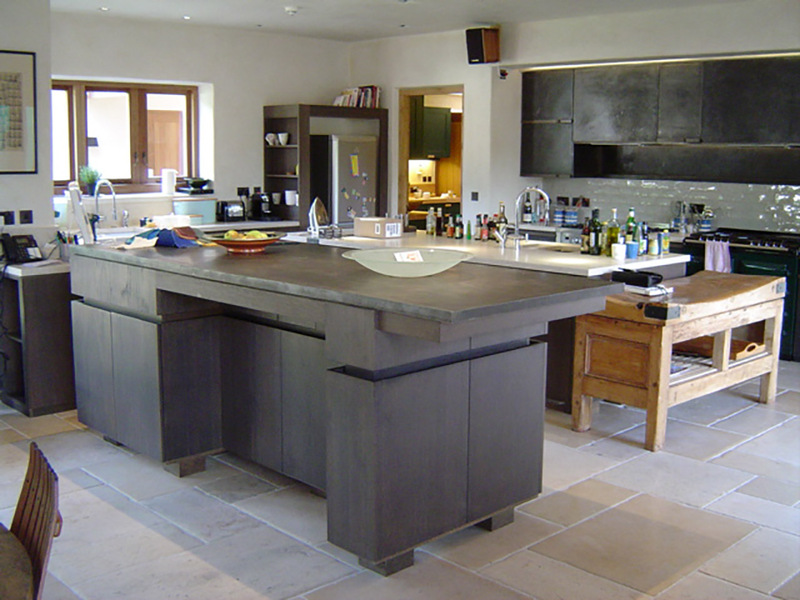 Project management of alterations & extension to a Grade II listed residential Manor House. Construction of 2 pavilions, outbuildings & garages, internal layout improvements, reconstruction of 15th century barn. Multiple management services for two 21m high buildings covering 202,000 ft² housing records management & data storage facilities: installation of multi-tier racking with sprinkler, fire protection & security services. Project & cost management of fit out of 320,000 ft² food & pharmaceuticals distribution centre: high bay & VNA pallet racking, high level lighting & sprinkler installation, gatehouse & operational offices.